"Do I need to say goodbye?" This bothers me at this moment which counts down to days and weeks for my day of retiring from the government service till October 14. I have been a classroom teacher for 9 years and a school head for 4 years and school principal for 12 years. These constitute my more than 25-year services in the Department of Education (DepEd). As what I have written to other writing sites I have joined, I quoted lines from the popular song of 1969, "Leaving on a jet plane", these lines said "all my bags are packed. I'm ready to go. I'm standing here outside your door. I hate to wake you up and say goodbye..."
I couldn't forget my 8 teachers in my first school, Caiñaman Elementary School. 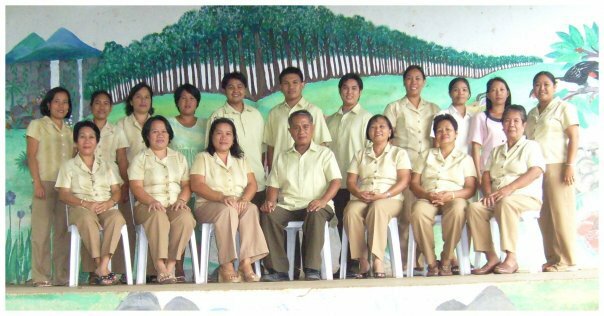 They're my former co-teachers. 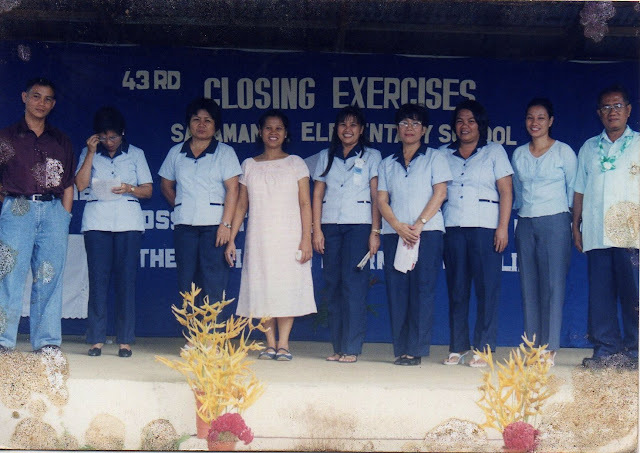 Caiñaman Elementary School was my first school assignment as a classroom teacher. Salamanca Elementary School was my second school. I was promoted as a school principal I in the said school. I got 1 teacher in kinder, Grade 1 to 6, and a relief teacher. Those 8 teachers were supportive of me. I couldn't forget the generosity of the owner of the hacienda where my school is located. Up on the hill is my 3rd school located. It is Yubo Elementary School. Transportation was limited. We'd to wake up early to catch with the first in the morning. We're doing this not to miss the first period of the classes. I got 16 regular teachers and 2 relief teachers. I couldn't forget the all-out support the parents. Most of the school children hadn't missed their classes even the weather is bad. These children had to go down from the steep slippery hill not to miss their classes. My 4th school is Nagasi Elementary School. It is a complete elementary school. There is a class in kinder and Grades 1 to 6. Seventeen (17) teachers handled their respective classes. The parents and the Punong Barangay were always alert to help the school, especially when Brigada Eskwela, the annual national school maintenance is concerned. 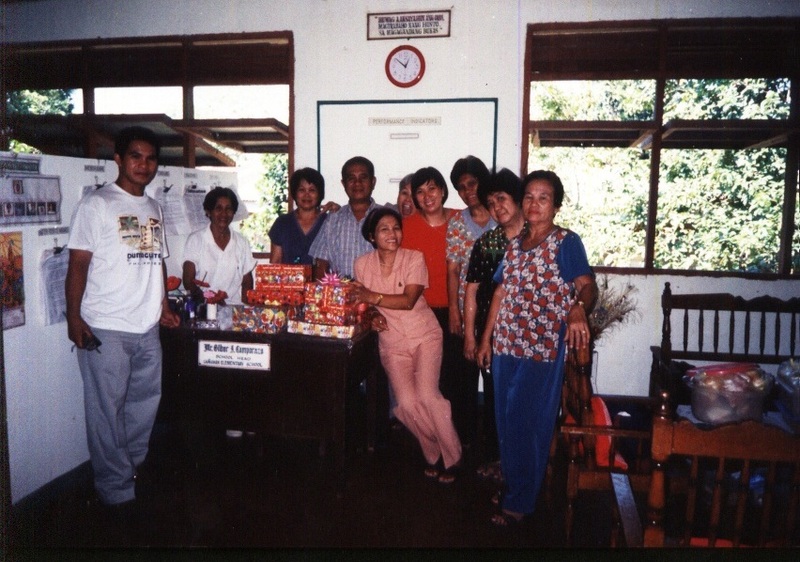 Cubay Elementary School is the 5th school which is a less than an hour to travel from the city proper. It is accessible via motorized tricycle. I had 13 teachers. Nine of them were living within the barangay while the 4 teachers were commuting every day. Before I was transferred to another school, the school achieved a good improvement in its physical aspect. 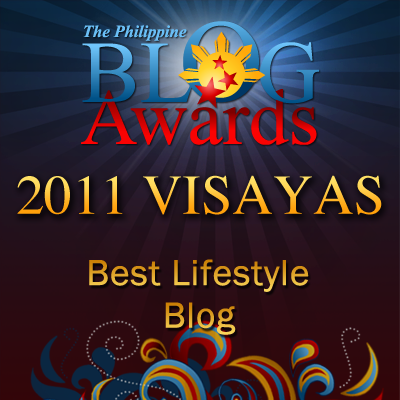 The invaluable support of the PTA president, parents, and the Punong Barangay made all these things possible. My 6th and last school of assignment is Balabag Elementary School. I am proud of this school for my family is giving their all-out support in time of Brigada Eskwela. 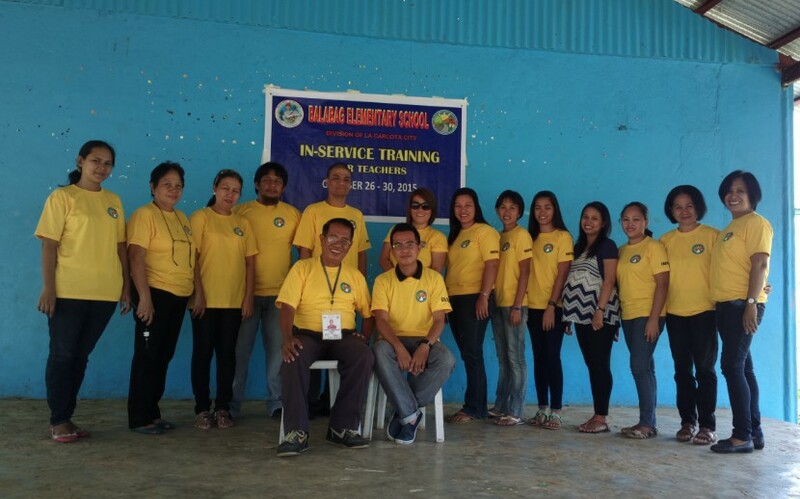 The Punong Barangay and the PTA president and his officers greatly contributed to the school plant improvement. 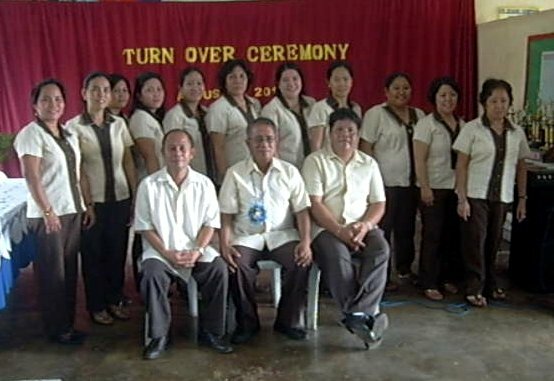 The 15 teachers did their best in attaining the highest academic performance of the pupils in the National Achievement Test (NAT) of the grade 6. The school had been awarded two times for the excellent and meritorious performance in access and internal efficiency, quality and relevance, and management of educational services in 2014 and 2015 respectively. Now is the moment to say goodbye and to reminisce all the good memories I have had to those schools where I was assigned and also to the teachers, parents, and the community leaders for their invaluable support. "It hurts to say goodbye" describes what I am feeling today. Oh my!!! I remember the days when my favourite teachers retired from school! We've tearfully bid them goodbye!!! Its always such a pain!!! I guess there's always sadness whenever we leave. The sentiment of living the life that we are used to, the work that has already been in our system for a long time. I hope that you'll obtain a remedy for your sadness. It is when reality speaks. I really admire you for rendering your service in the Government. You're truly an inspiration. Thank you. That is true that they consider me as their inspiration. They are also in return an inspiration to me when the job gets tough. It's true that it pains to say goodbye. What's beautiful though is that you've met really nice people and established great relationships with them along the way. Yap, that is true. ZIt is how I handle or manage them that in return they treat me that way. You are really admirable for the legacy in the teaching profession. I'm sure more than you miss the work, the people you work with misses you too and your influence. Congratulations on the retirement. I have friends who are teachers in senior high school and I can also see in them the same passion and drive you have. Very admirable. It must be a different feeling which cant be expressed in words and seems like you have loved your work. It`s really difficult to say goodbye to a profession you loved and the workplace you had been working at for years. It`s bittersweet but things happen for a reason. The good and bad memories after retirement will be your company during sad times.